Entertainment to bring you the “Looney Tunes Musical Masterpieces Giveaway”. 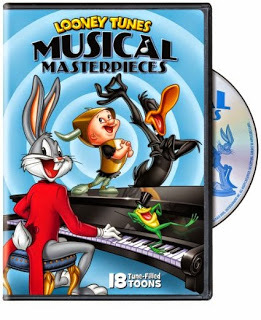 This DVD will give you over 2 hours of Cartoon Fun with 18 Tune-Filled Tunes. must-own collection of Musical Masterpieces. 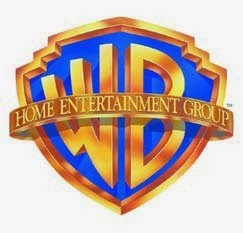 I love Looney Tunes! 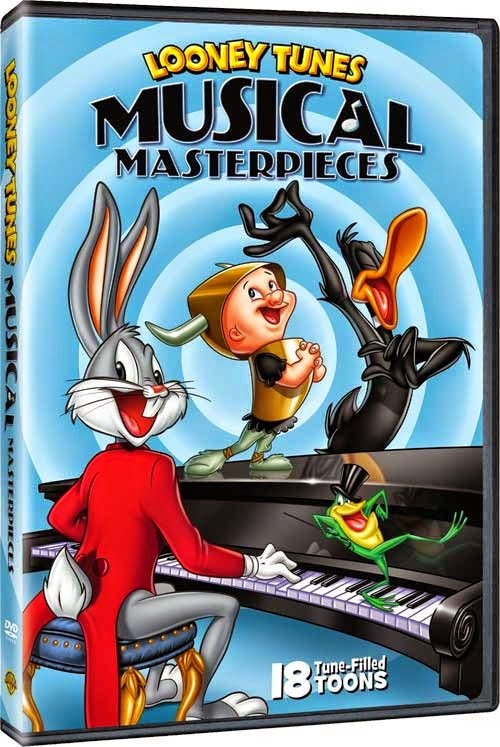 How could anybody not love the wonderful classics of the bunny, pig with Elmer Fudd! These are classics that just beg to be shared with a whole new generation. Tunes, this is a collection you don’t want to miss”. end at 12:00 AM (EST) 6/7/15. shipping the DVDs to the winners. Next post: Style and Tame Your Summer Hair!